CRM Construction Inc. is a family owned and operated construction company. In 1969, Terry Tracy opened the doors of what would become CRM Construction Inc. At first, he was the man wearing all the hats. He was the sales force, the management team, the owner, and the labor. Over the years many things have changed, the company has grown and so has the family involvement. Terry's son Gary became a partner of CRM in 1994. Gary is our sales manager and works very close with our project managers to ensure the success of each project. While much has changed, what remains the same is our commitment to client satisfaction. We are dedicated to providing quality service, cost effective solutions and a no nonsense approach to each project. Safety is Our Priority, Excellent safety record. Our company motto, “Pride is our Foundation” applies to every job, whether small in size or a multi-million dollar project. Our longevity in business comes from operating under the basic principles of honesty, communication, planning and pride of workmanship. The utmost care is taken on every project. We provide the highest quality construction at a fair price. Our team has decades of experience that translates into beautiful finished projects. Every person on our team was chosen for their outstanding work, excellent communication skills, and being all around great people. We are very proud of our team and we think you will be too. 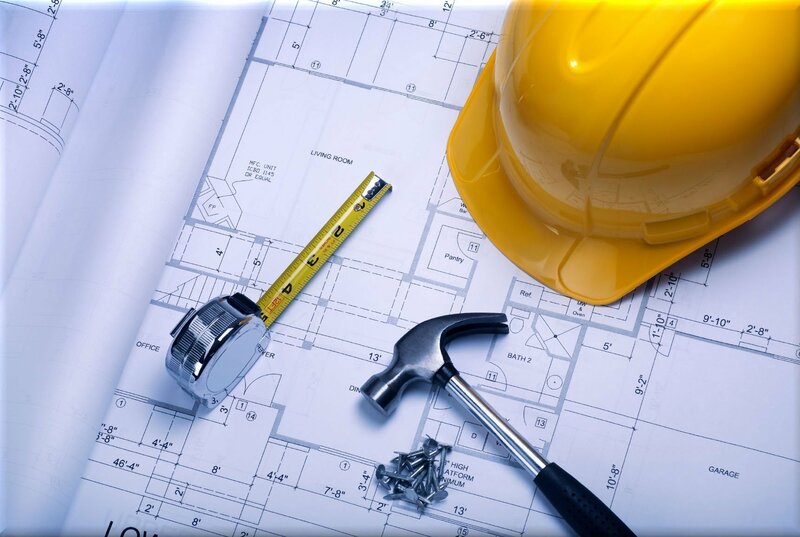 With CRM Construction Inc. you have found the answer to your construction needs.